Don’t Be Left Out… Register To VOTE!! For so many reasons, 2016 could be the election which defines the next generation. So it’s super important for you to register and VOTE this year. Today, October 11th is the deadline to register to vote in the state of Texas. If you haven’t voted in a couple of years had a name change or a change of address, there’s a good chance that you need to register again. Visit the Voter Information Search to see if all of your voter info is current. If you find your name and your information is current, then you are good to go for early voting, which runs October 24th through November 4th this year. Sometimes even a search at the Secretary of State’s website doesn’t yield a result. If you think you should be registered, be sure to check with your County website as well. For the state of Texas, this election represents not only a choice between the two parties, but a rare opportunity to change the direction of our state and national political conversation. Even if one isn’t enthusiastic about the top of the ticket, go VOTE and have a say in who will be leading our government. 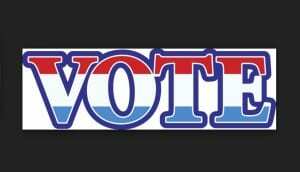 Voting 101: We’re Registered… Now VOTE!! More than 14 millions Texans have registered to vote in the November elections, the secretary of state’s office announced Thursday, calling the number a record high. The total marks an increase of 2.8 percent since the most recent presidential contest and 5.7 percent since the last time candidates for governor were on the ballot. More attention than usual is being paid to voter registration this year. 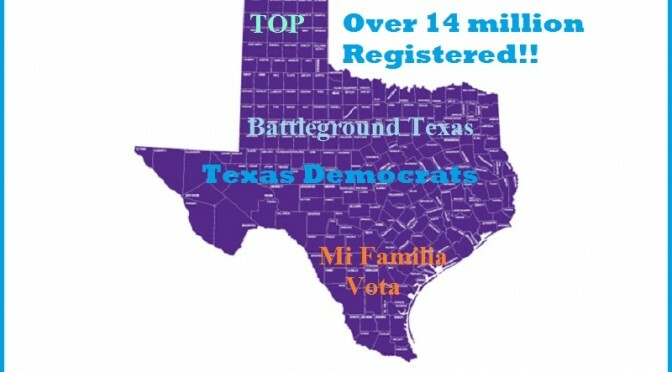 Groups such as Battleground Texas have been working to “expand the electorate” to make the state competitive for Democrats. Oct. 6 was the last day to register to vote. Early voting begins Monday for the elections on Nov. 4. As written previously, the astonishing increase is due mostly to the hard work of groups like Battleground Texas, the Texas Organizing Project (TOP), Mi Familia Vota and Democratic Party affiliates. With a statewide number reaching this high, there is no question that the voter registration strategy worked better than anyone expected. With a huge crop of new and “unlikely” voters registered, statewide races are now well within reach by Wendy Davis, Leticia Van de Putte and other Democratic candidates. 1) Vote Early!! In person Early Voting runs from October 20th to October 31st. Unlike voting on Election Day where you must show up at your designated precinct, for Early Voting you can go to any site within your county of registration. You can visit your County Elections Website to find out information about Early Voting locations. Seriously, this is the election where Texas can make history, but it we need YOUR VOTE to make it happen. Get it in early! 2) Spread the word! This time, it really is different. If you’ve never talked to your friends or family about voting before, 2014 is the time to start and get them engaged in the subject. 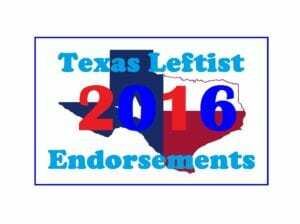 No matter the outcome, Texas government is going to experience significant changes as a result of this election. Make your voice heard, and tell a friend! 3) Bring a Photo ID. Despite what you may have heard in the last couple of days, an approved Photo ID will be required to vote for the 2014 elections. Here is the list of acceptable forms of Photo ID. If you’re a college or high school student, please note that you cannot vote with a student ID. Make sure to bring these with you to vote. With Texas’ stringent new voter ID now in full effect, it is more important than ever for those of us with an ID to exercise our right to vote. We cannot overturn the law, or make it more sensible until the right politicians are elected to lead the change. 4) Volunteer. Whatever you care about, this election is going to affect you in the future as a Texas resident. If you have never volunteered to help a campaign before, please consider working a few shifts between now and Election Day. This is when our time, talents and contributions matter the most. 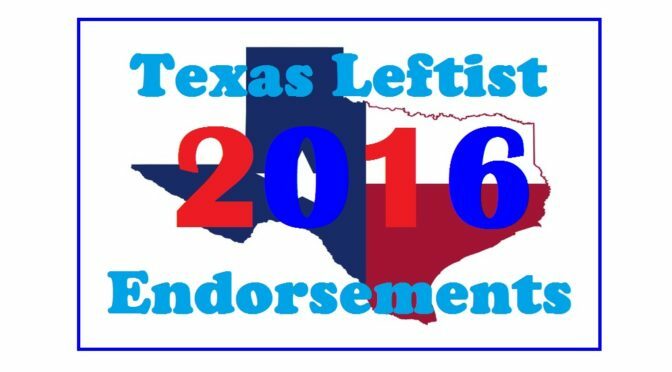 If you support Wendy Davis and Leticia Van de Putte and would like to volunteer, check out Battleground Texas or the Texas Democratic Party to get started. The nation could be in for a real shocker on election night, but it cannot happen without your help. This is your chance to be a definitive part of Texas history. Don’t sit it out. If you have any further questions about voting for your area, call the Texas Voter Hotline at 1-844-TXVOTES. Remember that if you voted in either the Democratic or Republican primaries, you must vote for the same primary. If you didn’t vote in the first one, you can still vote in the runoff. 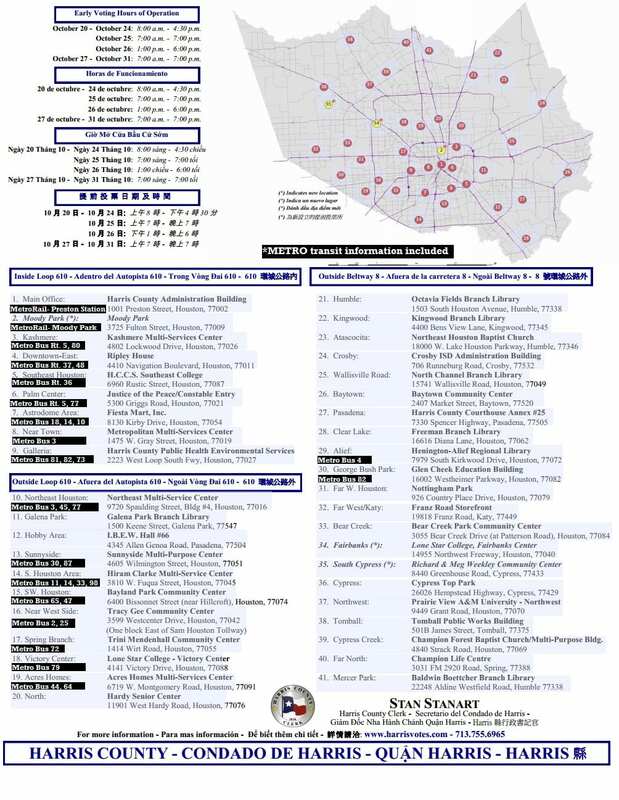 Here’s early voting information for some of Texas’ largest counties. Please share and inform!! Voting times vary by location and county, so check the times for your chosen polling place. During early voting, you can vote at ANY location.